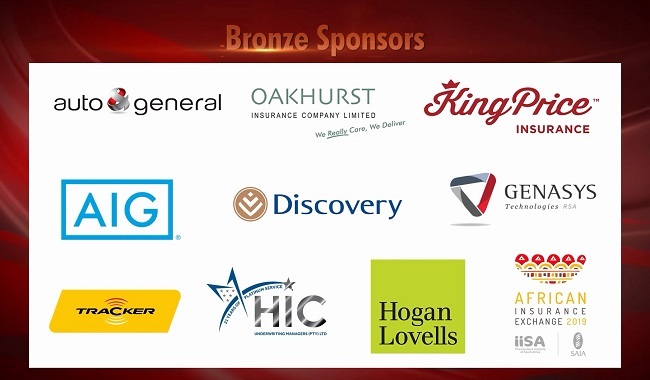 We would like to thank Chubb and GIFS for sponsoring the eighth episode of The Insurance Apprentice 2019 . Simon Colman, Executive Head: Digital Distribution at SHA Specialist Underwriters - aka Judge Dread, had the opportunity to share some of his experiences during filming week. Colman then awarded Mitesh Lakha (Discovery Insure) with a R10 000 cheque, sponsored by Aon South Africa, for being the apprentice that improved the most during the duration of filming week. 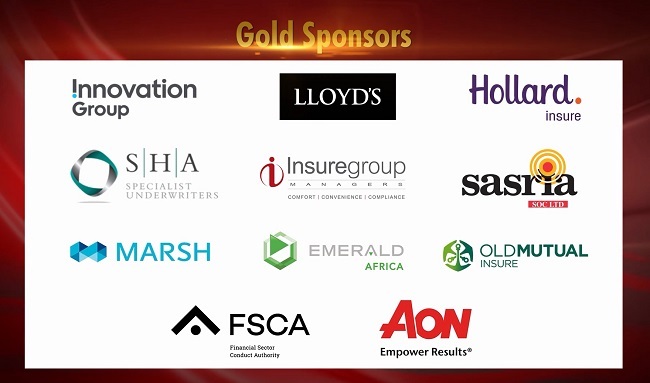 Thank you, Aon South Africa. The runner up won R10 000, sponsored by Tracker and a bursary from GIFS worth R27 500. 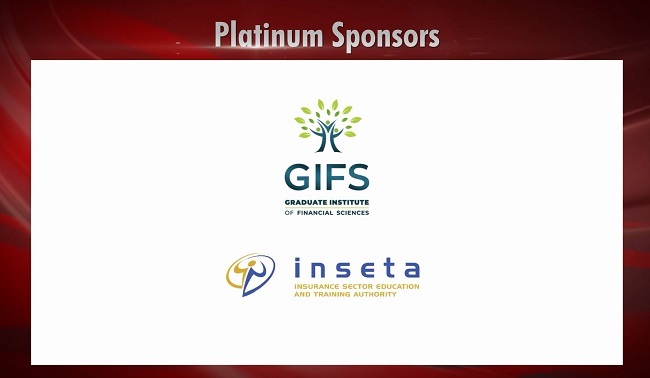 Third place also received a bursary from GIFS worth R27 500. Each of the eight apprentices also received a book 'Everything you need to know about non-life insurance in South Africa', written and sponsored by Gareth Stokes and Liz Still. 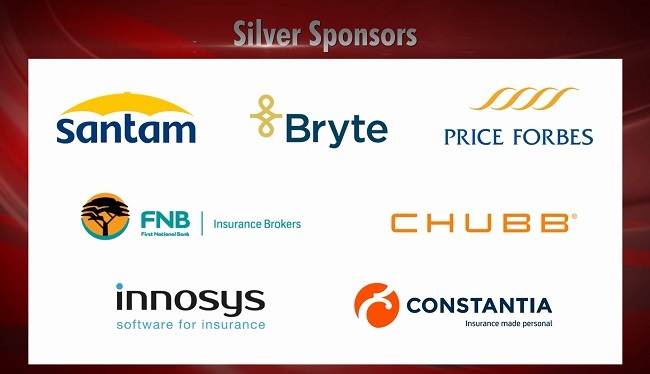 FAnews would like to congratulate Lunsky on winning the title of The Insurance Apprentice 2019 and all the finalists for undergoing tough challenges and for proving that they are the insurance industry's young talent and cream of the crop.